Test drive your next car from your phone! Alongside DDB Stockholm, Volkswagen has introduced a new and revolutionary way to test drive its cars with the aptly named pilot program Instant Test Drive. 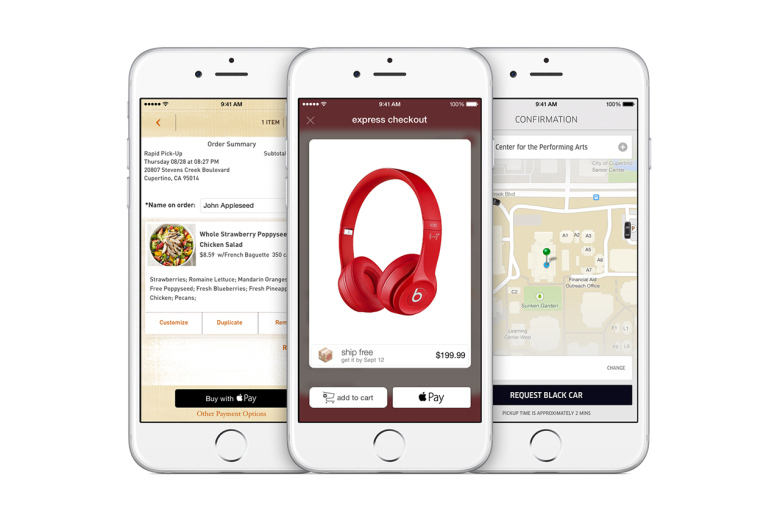 Just as simple as ordering pizza or requesting an Uber, the test drive experience is brought to consumers, on demand. Instant Test Drive is made possible through an easy to use smartphone-tailored browser page. Users can choose which car they’d like to try and set their pick up location. The closest available car will be notified about the request and a Volkswagen-agent will head straight to the address with the car to meet them. The steering wheel is then handed over to the customer and they are given the freedom to choose their destination. Why Its Hot: With fewer millennials buying new cars year over year and a growing popularity of companies such as Uber and Lyft, this approach by Volkswagen makes a TON of sense. Utilizing user trends and listening to what your audience wants is an integral part of what we do everyday. This stands as a key example as to how brands needs to listen and adapt in order to keep business and generate new fans. Since its introduction back in 2013, the ability to post videos to Instagram has proved monumentally important to the platform as many users have gone that route and moved away from Instagram’s photo-driven roots — the time people spent watching video on Instagram increased by more than 40 percent in the past six months alone. Now video posters will have even more flexibility as the Facebook subsidiary is now offering support for longer pieces. Previously limited to just 15 seconds, video uploads can now be up to 60 seconds in length — something that’s been available to advertisers for months, but a feature that’s just now rolling out to the public. And, as an added bonus for iOS users, Instagram is also bringing back the ability to make videos out of multiple clips from your camera roll. WHY ITS HOT: Considering the recent algorithm change to Instagram, less will be more on the gram. High quality images in moderation will rise to the top and heavy posters will get left behind. With that being said, making a 60-second video for the platform might be a bit of a contradiction. Is this a move to developing greater content? Is it in-line with what we love about Instagram? Or is it a way to make more advertising dollars so that this content actually works? Guess time will tell on this one, but an interesting update nonetheless. Kanye West is combining his fashion presentation and album release in a way that merges the digital, visual, and physical aspects of his career. 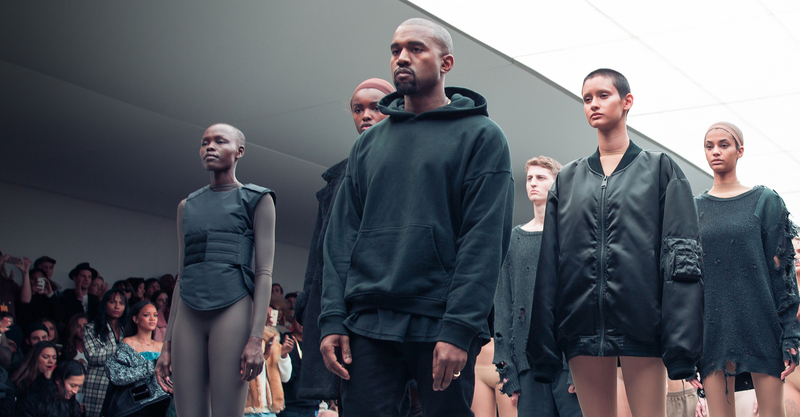 The event will run live with a show developed by Kanye and Contemporary artist Vanessa Beecroft, pre being screened across the globe in move theaters listed on the Kanye West website. Users were invited via social and email to purchase tickets to the theater or MSG. The ticket purchases include a digital album download package and become increasingly larger with some packages including special designs put together for the album. Why It’s Hot: When faced with a problem, marketers hit the ground looking for new ways to innovate, create, and produce. This example shows us that sales aren’t dead, but that artists and industry leaders the same, need to give people value beyond the MP3. Designers continue to carry a huge weight as fashion struggles to evolve as quickly as its customers have in the digital age. 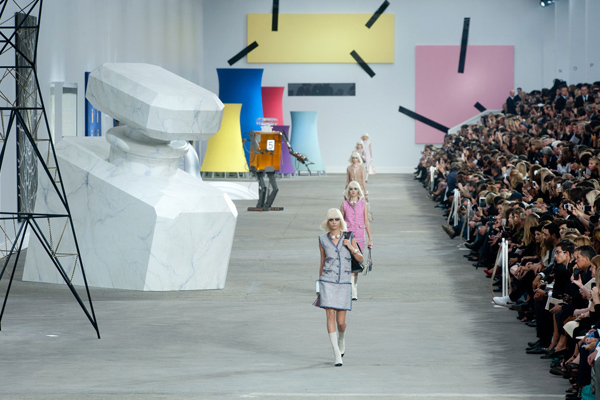 Once marked by biannual runway shows — fall (shown in the spring) and spring (shown in the fall) — collections have sprawled as fashion tries to meet the demand of consumers’ “see now, buy now” mentality. Instead of two shows a year, a designer for one fashion house is now responsible for fall, spring, pre-fall, pre-spring, resort and summer collections. In 2015, a string of high-profile creative director and fashion house breakups alarmed the industry. The designers behind Gucci, Donna Karan, Dior,Balenciaga and Lanvin all left their posts last year. “Fast fashion is the catalyst, especially Zara” said Rony Zeidan, founder of branding agency RO NY. “It’s able to replicate high fashion and have it in store well before fashion brands can, which has pushed high fashion to follow a cycle that’s similar to fast fashion.” And, he added, fast fashion wouldn’t be what it is without the immediacy granted by social media and e-commerce. 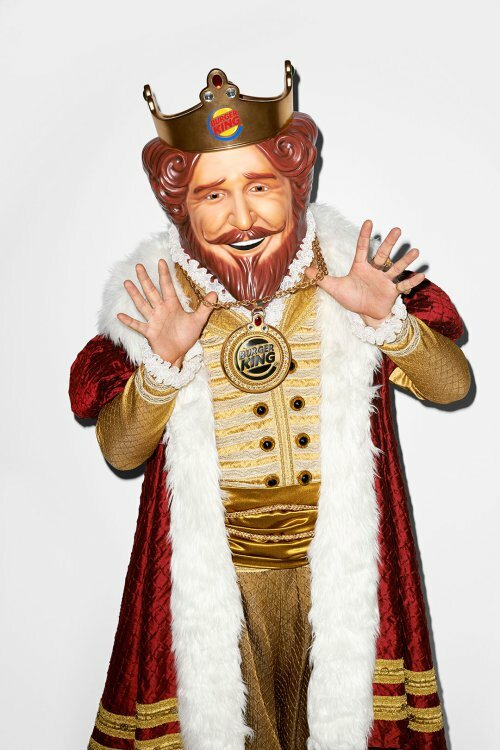 Famed photographer Terry Richardson has set his sights on a new subject — the recognizable King, from Burger King, that is. In a series entitled “Larger Than Life Portraits,” the King poses in a series of portraits with Miami influencers and icons such as YesJulz, Roman Jones, Lauren Foster and more. The series will be revealed during Art Basel Miami. Team Epiphany has become an agency known for building strategic relationships with the “influencers who influence the influencers” in millennial culture. The people involved in this activation, outside of the king, might not be known to many, but they are the movers and shakers in a millennial culture that agencies are grasping at trying to understand. 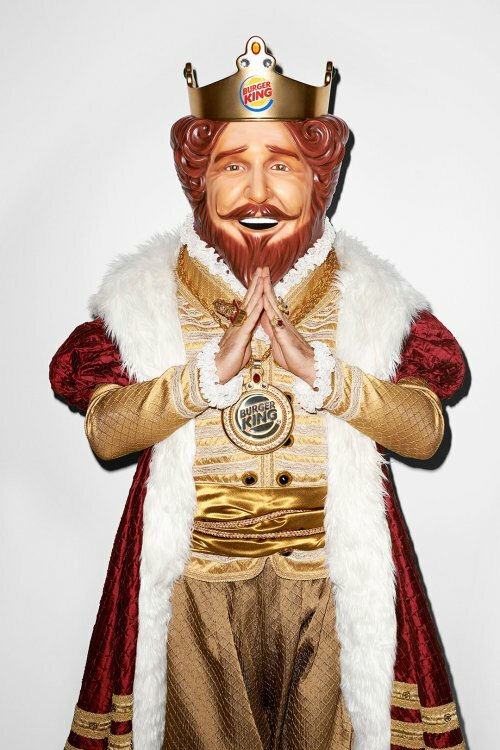 This photoshoot is perfect because it’s not selling me anything, it’s not shoving the burger king logo in my face, and it’s delivering content that I understand. The study found that 53 percent more brands ran online ads in September 2015 than in the same time period last year. Fashion’s print advertising did shrink slightly, by 2 percent, across 20 print fashion publications. 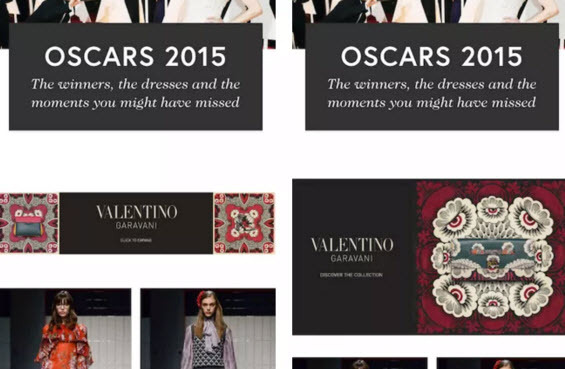 But the top nine publications actually saw a 15 percent increase in fashion brands’ ad spend. MediaRadar CEO Todd Krizelman also pointed out that 55 percent of the drop was due to two low-performing titles in particular. What would you do with 11 minutes? Aetna recently set up this machine that eats one of your cigarettes and spits out a small scroll that tells users every cigarette they don’t smoke adds 11 minutes to their life. Once they finish reading the paper, they’re directed to a room or tent area where they’re given a private show or met with puppies for 11 minutes. This type of activation takes people away from the digital experience we constantly drive to there phones and genuinely feel, touch, and smell what life could be like for 11 minutes. The cameras catch a real emotional interaction with these users and it crosses over into a video that translates authentically. 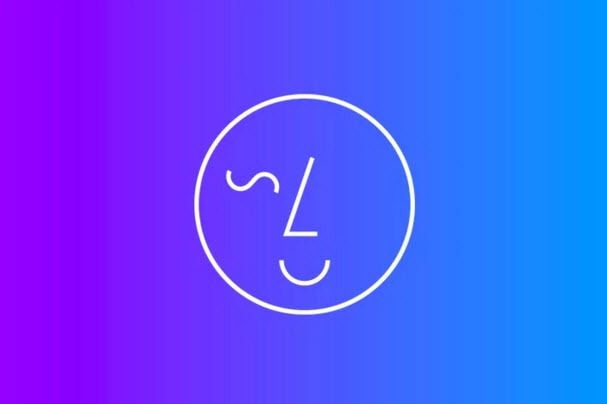 Following in the footsteps of Apple’s Live Photos feature, VSCO is the latest to add their stamp of approval to the ongoing GIF movement with its own GIF making app, DSCO. The app allows iPhone users to shoot GIFs directly on their smartphones and edit them with VSCO’s appointed preset filters developed in association with MTV, before sharing them on a social network of your choice or your own VSCO Grid. The app is now available for no cost on the App Store. 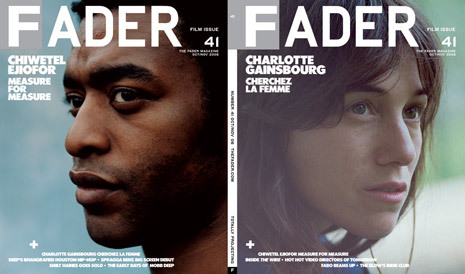 Fader, the 16 year-old print magazine covering emerging artists just released all 99 of their previous issues on bittorent for mass consumption. The result of spreading these archives across the internet? 1 million downloads. Everything is digital and millennials are consuming more than ever. You can’t see it in albums sales, or digital movie sales, but take a look into the pirating empire that torrents have created and you’ll see the results. Fader knows their audience and knew that the exposure from releasing the product to the audience that wants it will only bring more eyes onto what they’re doing now, a feature story with the now elusive, Drake. This is definitely a look at how brands can get exposure and utilize the internet the way it’s being used. Give millennials what we want, they way we want it. 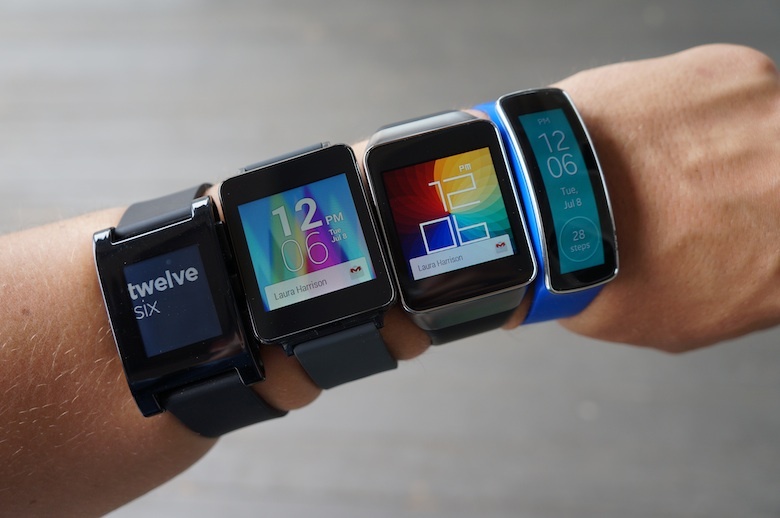 Google announced last week, an IOS app that will allow android smart watches to be compatible with Iphones. While most android-based watches range from $100-$400, Apple has consistently raised the bar in regards to price charging everything from $350-$10k. Why It’s Hot: The news broke before the Apple conference but given the context of what Apple’s future holds, it begs the question of whether demand will stay or increase. Given recent criticism of the Apple Watch from bloggers and newsites, the popularity isn’t where people projected it might be. Beyond this, Apple has come under fire for offering technology that has A) Already been done or B) been done better by someone else. With that being said it will be interesting to see how users shift in the market, if at all, and how brands will embrace android smart watches. Given a recent study showing that humans have adapted to walking and being on their phone at the same time, it only makes sense that an app like this would come out. 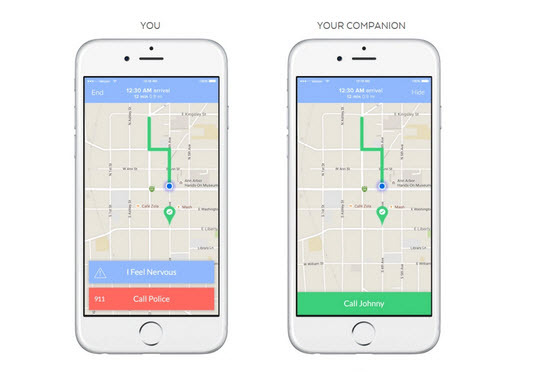 Companion is a new app on the market that utilizes your phones GPS to help monitor safety and your walk home. A user on the other end, predetermined by you, is able to virtually walk home with you and is monitored should you be pushed, have your headphones taken out, or fall over. When this happens and 14 seconds passes without the user using the app, the user monitoring is given the option to either call you directly, or call 911 and local campus PD. This is a solid example of a company watching smart phone usage of consumers and finding real world problems they can adapt solutions for. Any brand building apps should look to this and recognize the importance of understand the issue and seeing how everyday user-experience on the phone can help make it better. A version of Siri that’s smart than you. The difference between M and other virtual assistant is that the system will proactively complete tasks on your behalf? Need to buy a gift in a rush, order tickets for a play, or make dinner reservations at your favorite restaurant? Open your Facebook messenger app. While still being tested, M, given Facebook’s huge bank of user insights has the power to be an extreme force in the market. Shopping for a parent, family member, or friend just got a thousand times easier because M knows where they shop, what they’re into, and where they’re going. As our lives become more integrated with Facebook, “M” will only become more of a player in our day-to-day lives. How much insight is too much insight? Why is this hot, why is this important? Not really sure yet, but insights like these go to show that as we move our life more and more onto the internet, more and more can be pulled out to speak to who we are. 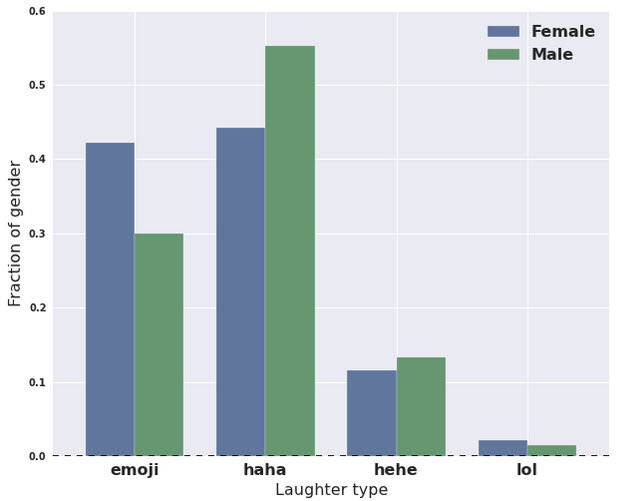 In the study, which is genuinely funny to read, the team makes clear that from these insights you could gather information about the users age, gender and location. This post was brought about by a recent headspace meeting about AC and how people can take advantage of it and companies can promote it. At the past Bonaroo festival, Kohler found the opportunity to cool down attendees with their new mp3 showers. Kohler is looking to promote their new showers that have built in blue tooth speakers. Obviously, this would be targeted primarily to millennials so Kohler took to Bonaroo. Guests were able to book time in a “Happy Shower” set up by the brand. This is “hot” because it shows how brands can insert themselves into their demographics without looking like they’re reaching. The only question is if that base is the one paying for showers. Considering recent reports about the low amount of millennials moving out of their parents’ house, not sure that this would necessarily equate to sales. Definitely interesting considering how important branding is when dealing with millennials and building social currency. I’m sure everyone’s already familiar with the recent “black Friday-esque” sales that Amazon unleashed this week with Prime Day. The idea was that Amazon would turn down their prices and increase amazon prime membership in the process and they were 100% successful in doing so. Amazon reported sales of over 34 million items, breaking down to 398 items per second…insane. Although sales were through the roof and they saw an 18% increase in sales compared to Black Friday of last year, their branding and social presence didn’t meet the same fate. Something we pride ourselves on at MRM is being able to deliver a trend-setting social presence to clients and having a strong grasp of the brands we work for and how we present them. Amazon may have boosted sales, but they saw 50% of their mentions taken up with people expressing sadness with the lack of items, the lack of availability, and the lack of discount. It’s important, as a brand, to promote sales but still maintain the image you represent. This is something I think we all keep in the back of our minds during brainstorms and something Amazon should have paid a little more attention too! In a day, Amazon Prime turned into the digital TJ Maxx. It should come as no surprise to anyone that The Gap has slipped into becoming irrelevant in retailer fashions. It was recently announced that they were closing 175 stores and things are looking just as bleak for their close competitor J Crew. While some reports speak to people not having the money to spend, I did some research and found something completely different. The brands problem is Brand Identity. Desperate grabs for millennial attention have proven to fall flat. The authenticity they shot for came off as more of a sales pitch than a lifestyle. As advertisers our goal is to position the brand to be the leader in their respective market and in doing that it means being innovative and keeping up. Gap split their business into Banana Republic and Old Navy, ultimately segmenting their business and losing their message. Wieden + Kennedy released a campaign called “dress normal” but it was no hope for the lagging brand. The campaign revolved around “individualism and the liberation that comes from being authentic to yourself.” It’s interesting to keep an eye out on what businesses are doing and how there downfalls impact competitors. Apple pay has announced that they will now be a part of London’s public transport system and will work very similar to an oyster card. This news comes on the heels of the developers conference where changes to Apple’s software was announced. Considering the importance of e-commerce and how it works, this move solidifies all the predictions of moving commerce completely digital. This is important to advertisers as this, in no time, will be the standard for brands across the board whether we’re talking about online payments or public transportation. 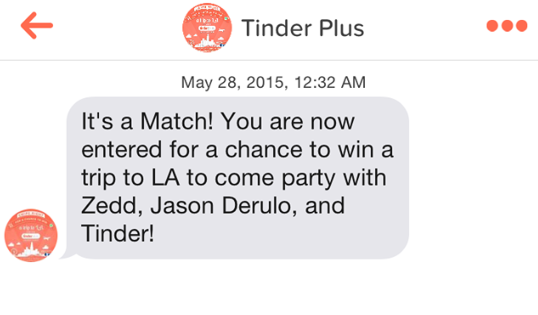 Gearing up for their new subscription service, Tinder has integrated advertisements into their original swipe platform. The current advertisement is to receive an invite to a party sponsored by Orbit gum. The ad is being matched with outside brands, especially in the film industry, where brands have the ability to introduce different characters to users of the app and allowthem to get familiar. With more and more apps entering the market, daily, it’s interesting to see how companies are finding ways to become profitable. Tinder’s push into a subscription/membership base is something to keep an eye on in regards to digital approaches to monetization. 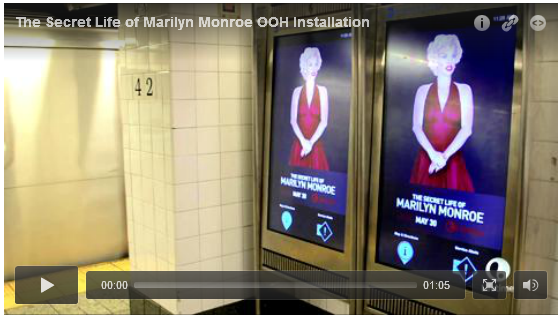 In preparation for a new mini-series covering the life of Marilyn Monroe, Lifetime’s VP of consumer marketing developed a concept built around interaction and engaging content. The promotion is part of Lifetime’s plan to present their video content as “premium and popular” to their audience. This interactive advertisement shows just how far ads can go to engage consumers and garner attention. Creative ideas like this raise the bar in regards to how companies decide to promote in new, innovative ways.